Managing the variety and volume of waste in hospitality is a piece of cake for SWRnewstar. We’ve worked with top UK brands over a number of years, giving us the experience and tools to look after your needs. Do you have guests who don’t want to be disturbed with early morning waste collections? 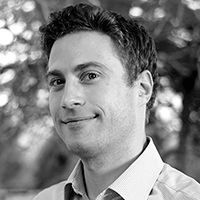 How vital is service flexibility to you when it comes to accommodating busy events? Do you operate within strict timing restrictions, or is bin storage space a problem? We’re aware of the challenges you face – better yet, we have solutions for them. We will literally come to you and lift the lid off your bins while working with you to understand what’s in them, what processes in your kitchen or front of house are generating waste. From our analysis, we can help you understand where the waste is coming from, and provide you with solutions to better manage your waste streams. There’s more to food waste than you might think – it is a valuable resource. By looking beyond segregating food and utilising separate collections, we’ll show you unique ways you can reduce your costs and the overall volume of waste you produce. 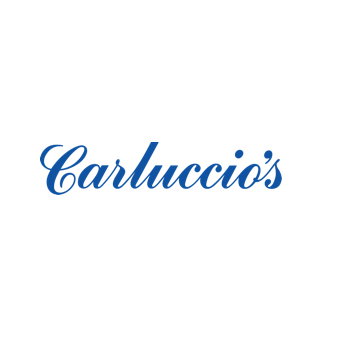 "Carluccio’s partnership with SWRnewstar has delivered significant service improvements and increased recycling rates."